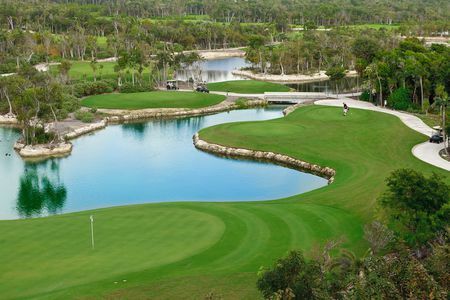 US citizens, visitors and, later, retirees, brought golf to Mexico in the late 1800s. 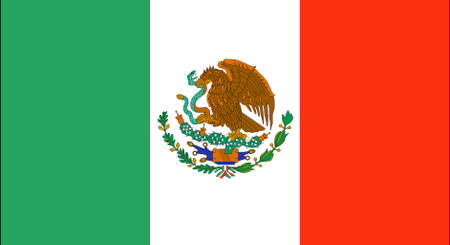 An unofficial organization supporting the game was formed by aficionados in the Mexico City area in the Twenties, which in the Forties transformed into the Federación Mexicana de Golf. 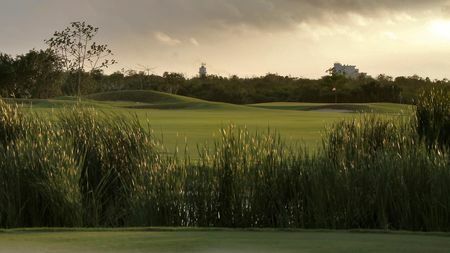 The Federación today strives to ensure that Mexico has a seat at the table of international golf so that the country may have the opportunity to host some major tournaments. 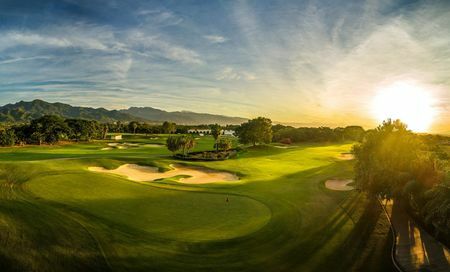 There has been some success: Club de Golf Mexico in the capital hosted the Canada Cup in 1958, and in 2002, after that competition had been renamed the World Cup of Golf, Puerto Vallarta on the west coast had the honor. 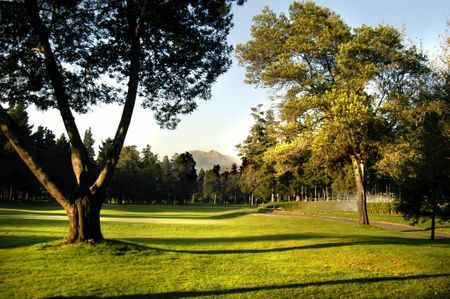 And in 1966 Mexico City was the site of the Eisenhower Trophy, a kind of Canada Cup for amateurs that then involved four-man teams and an equal number of rounds; on this particular occasion, the Aussies upset the dominant US team. 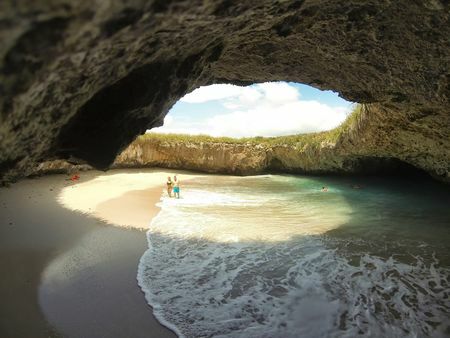 Still, no Mexican has been a major force on the world's top men's tours, with the partial exception of Ernesto Acosta. On the other hand, Lorena Ochoa, a native of Guadalajara, was the top-ranked female player for the three years prior to her retirement in 2010. 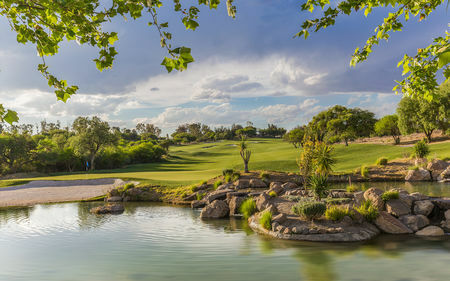 There has in any case been a marked growth in interest in the game across the country in recent decades, with some 200 courses now open for play. 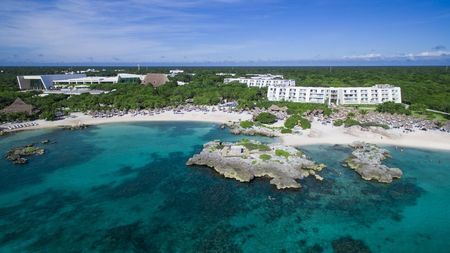 Enormous amounts of money have been spent on the resorts that dot Mexico's east and west coasts, and hundreds of thousands of tourists from the US and Canada visit every year. 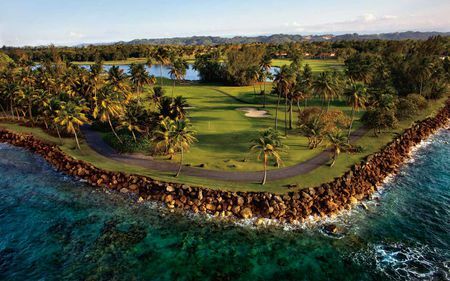 Golf is a major attraction at these resorts, and some big names have been brought in to design the courses. 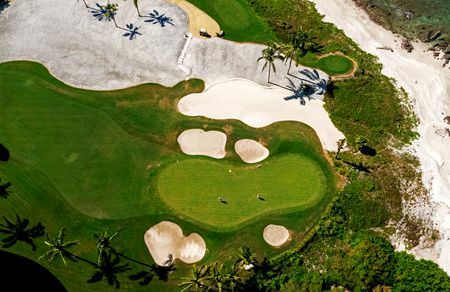 Jack Nicklaus has been especially active in this regard; he seems to do more work here than in any country outside the US, with a couple dozen courses under his belt, including the recently-opened and world-class Quivira Golf Club, and several more on the way. 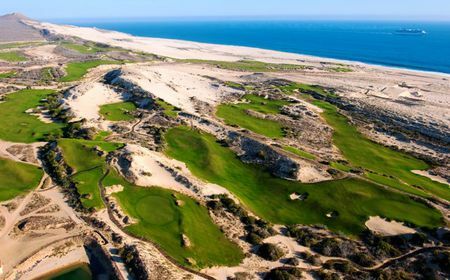 Recent construction also includes a trio of new courses on the Baja California peninsula. 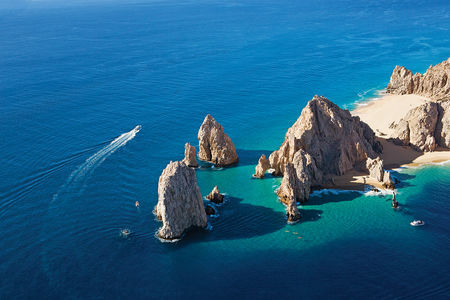 Los Cabos, located on the southern tip of the peninsula, is the only resort destination in Mexico to offer 11 championship layouts. 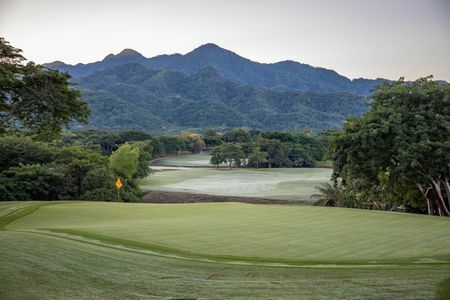 There are several other world-class courses along the coast, all of which feature beautiful views of the Sea of Cortez and surrounding mountains. 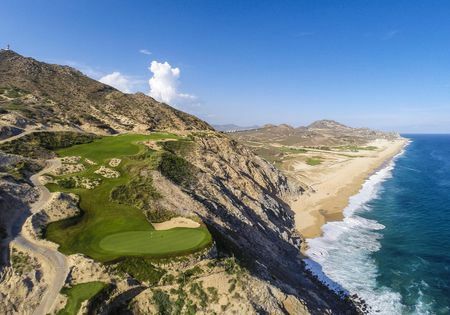 Tiger Woods Design in December 2014 inaugurated El Cardonal at Diamante Cabo San Lucas, thus adding another great asset to this world-class golf destination, and the company has another course under construction called The Oasis. 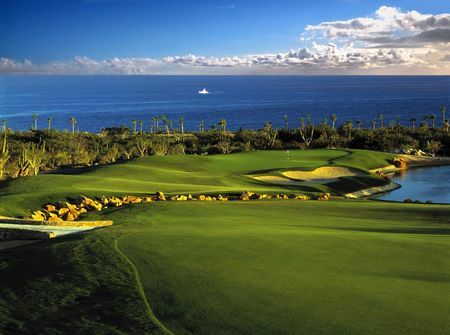 There are also to be found on the peninsula Cabo del Sol's Ocean, Palmilla, and Diamante Dunes, which are ranked amongst the best courses in the world. 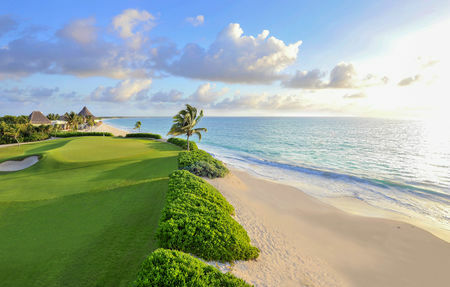 Mexico is awash with truly outstanding golf courses. To make sure you don't miss out, here are the country's top layouts.